After what seems like the longest winter in memory, early indications are that British summertime might have finally arrived. It’s hard not to have a spring in your step with warmer weather and longer evenings. However, it’s not just sun-seeking Brits that appreciate the change in the seasons; this is a key time for E-Commerce companies as they introduce seasonal products for the summer months. Not only does this bring marketing and administration challenges, but it underlines more than ever before the value of a responsive e-commerce website design. We’ve spoken a lot recently about the advantages of responsive web design, with internet users continuing to move away from the traditional desktop PC. 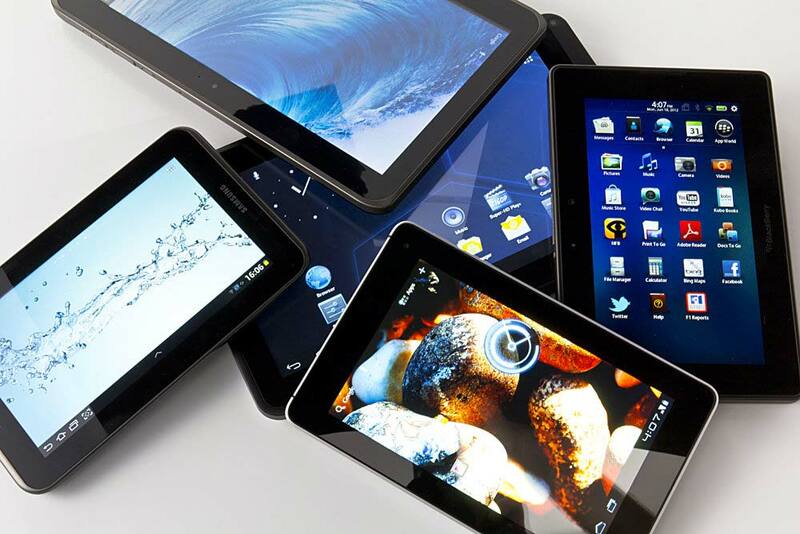 Adobe released figures recently showing that UK internet browsers are the most likely to use a tablet device (12% of traffic) and smartphone sales continue to soar. The beauty of responsive e-commerce website design is that it allows companies to reach smartphone, tablet and desktop users with one web design. There are some key considerations when developing a responsive e-commerce site. It’s not uncommon for e-commerce sites to default towards desktop functionality. Prime examples of this would include having extensive horizontal menus across the top of the site, and thumbnails that invite you to hover over them in order to zoom in. This format is simply incompatible with mobile and tablet devices. Instead, web designers endeavour to develop sites which are intuitive and functional for all users. This means that desktop sites with 3 or even 5 columns will redistribute information into one, manageable column. Horizontal menus transform into clean, drop-down alternatives. Buttons are kept as large and simple as possible. We also encourage a principle called minimum viable content, or MVP. This helps us to strip down unnecessary content and ensure that the website only contains information which is essential to the consumer. It also puts the onus on the designer to produce a web design which helps to communicate the value and quality of the products. If you’re an online retailer and you would be interested in developing a responsive e-commerce web design, why not contact us to find out more? We’re a UK website design company with bags of experience at designing exceptional responsive e-commerce sites using various content management systems.